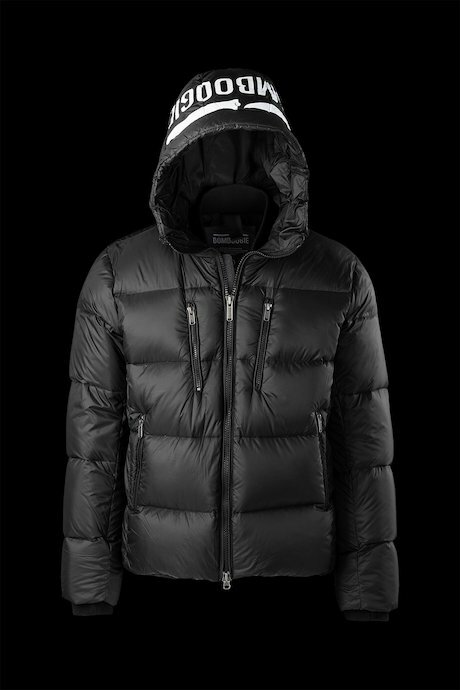 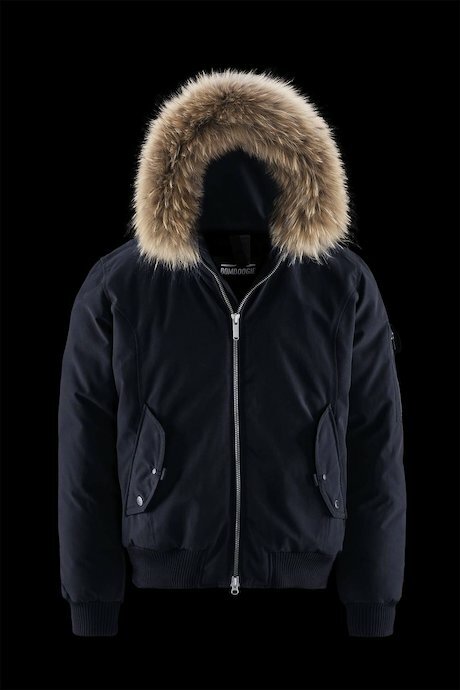 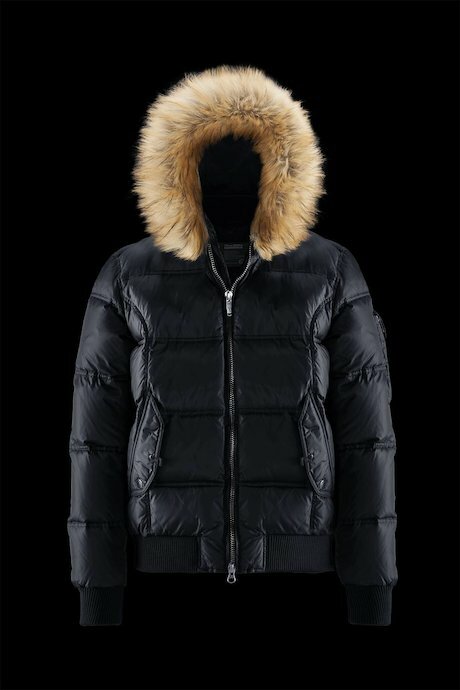 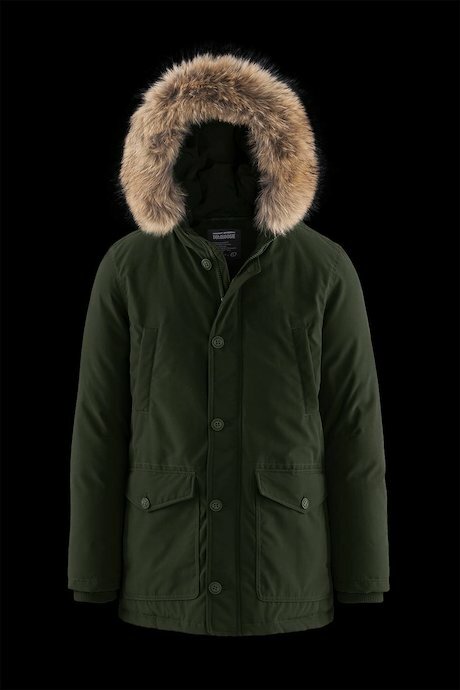 Bomboogie men's coats and down jackets with real fur hood border are the iconic and leading styles of the brand. 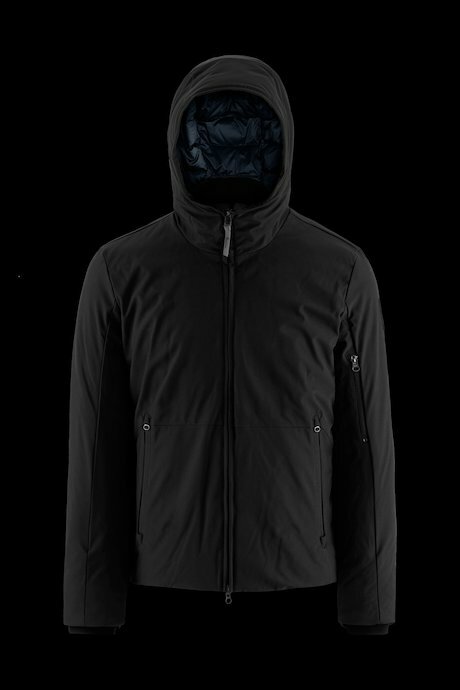 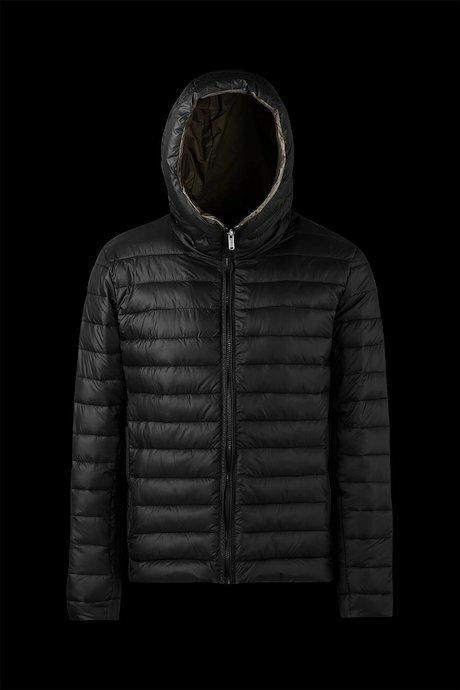 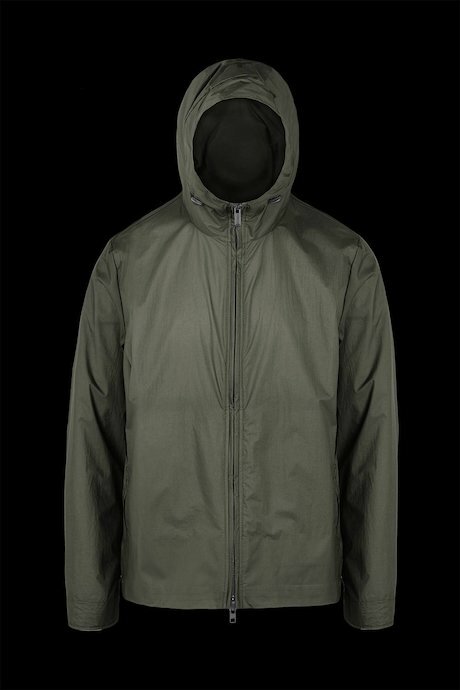 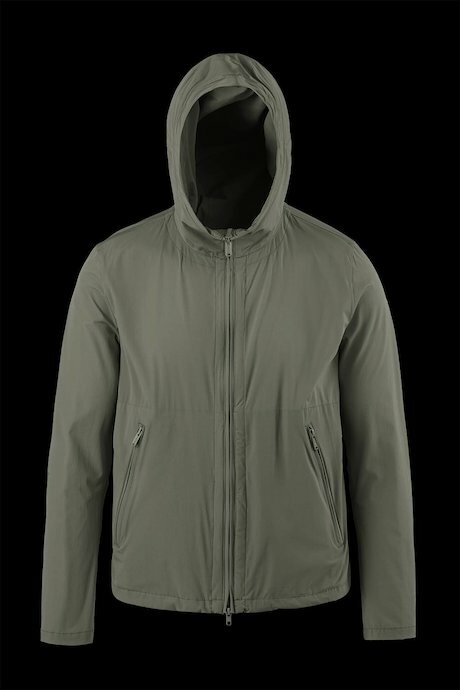 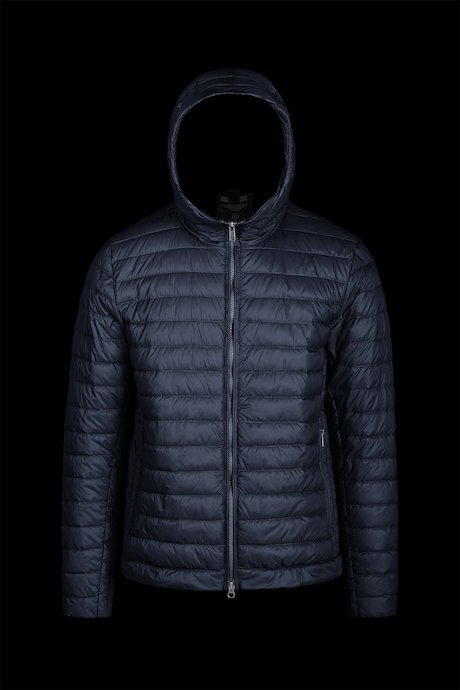 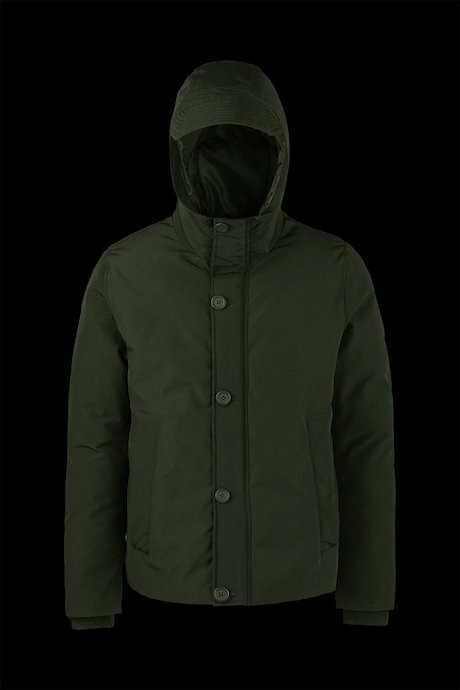 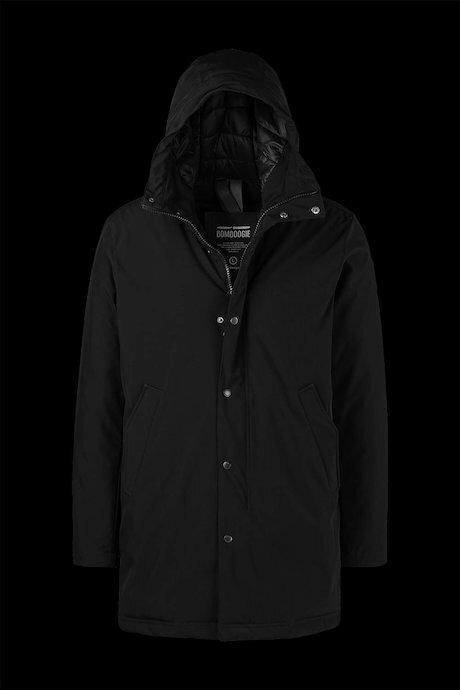 Excellent workmanship and unmistakable Italian design for those outerwears made to withstand low winter temperatures. 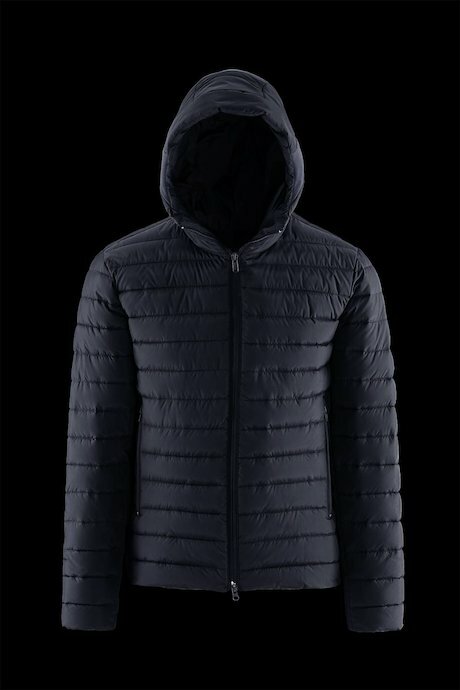 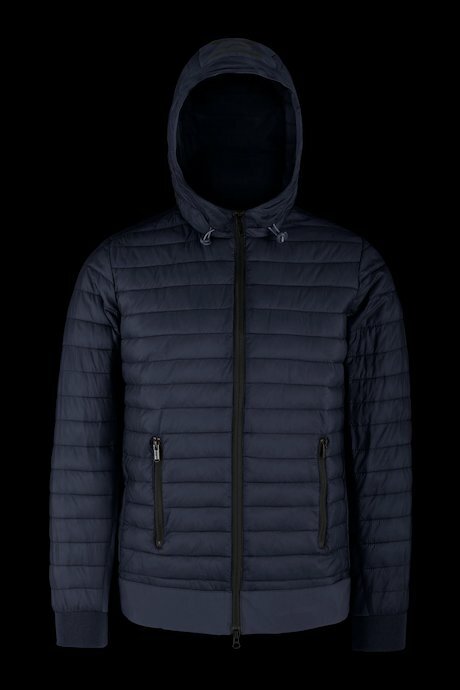 Real down jackets with lightweight ecological padding that guarantee the greatest thermal comfort even on the coldest days of the year. 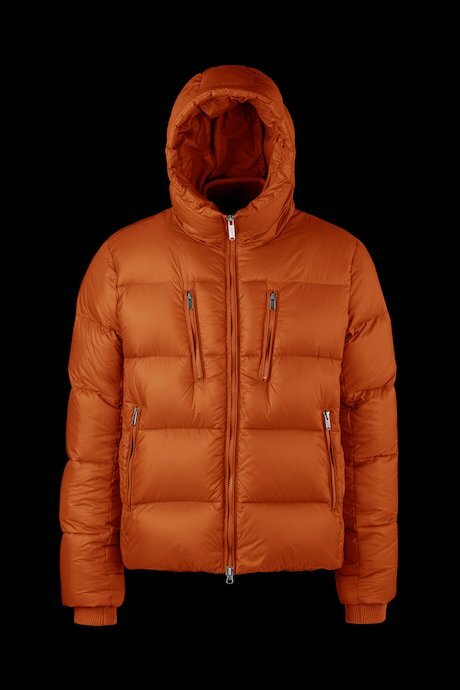 Each piece is made of high quality materials, chosen for their performance. 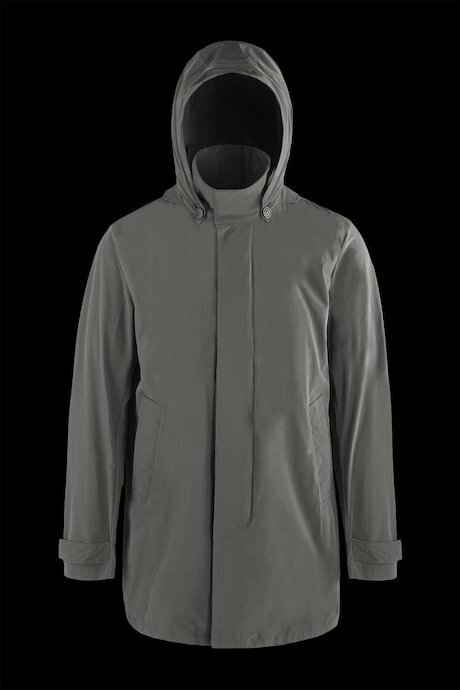 Exterior coatings guarantee waterproof, windproof and downproof. 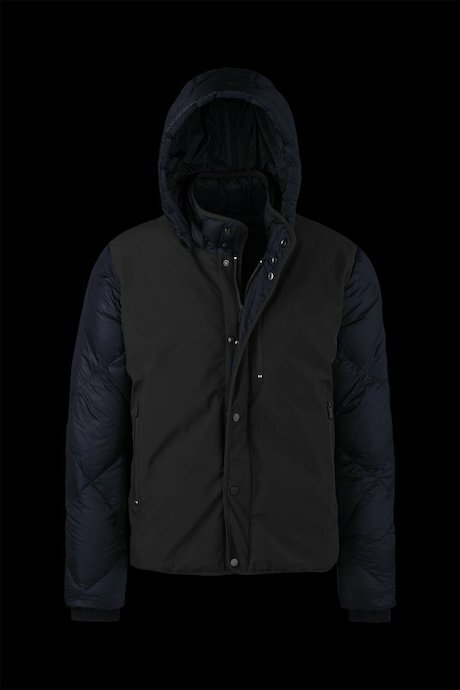 Padding is lightweight but performing to produce the maximum comfort and excellent fitting. 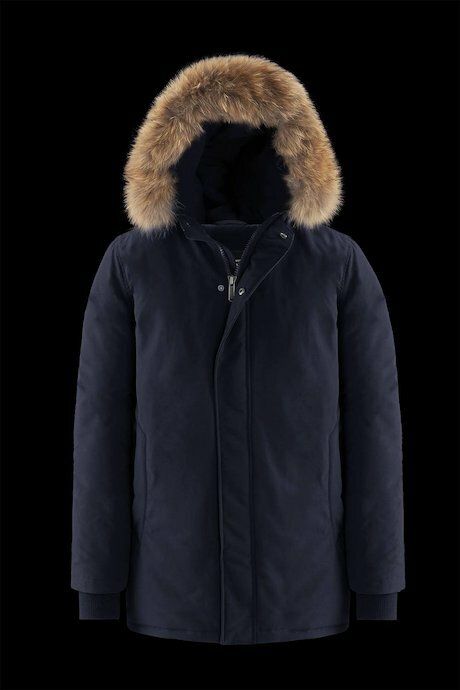 The collection is composed of a rich assortment of long and short styles, with or without hood, with real or ecological fur. 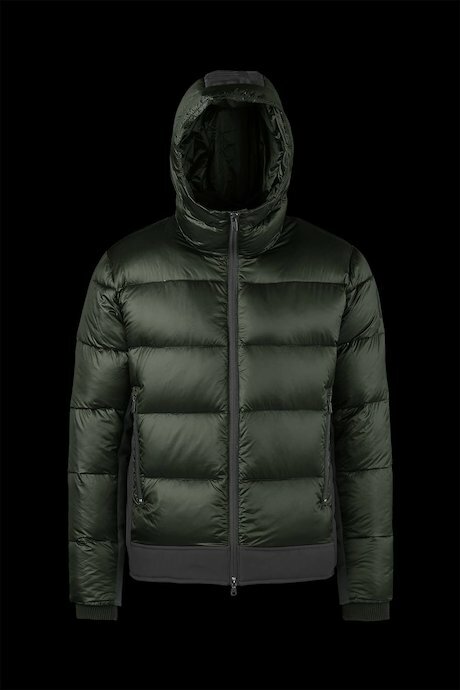 Discover online the new man's collection.